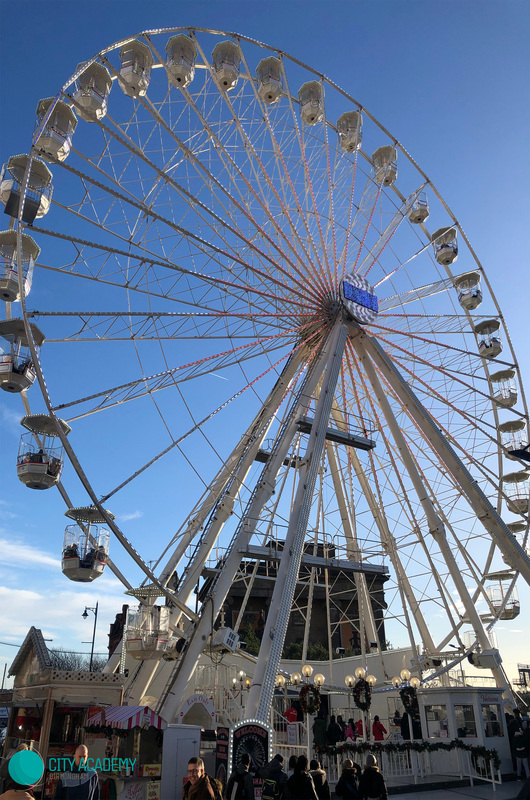 What an absolutely fantastic day! 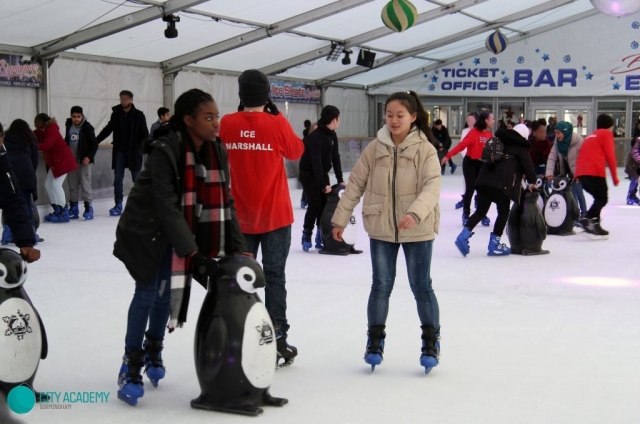 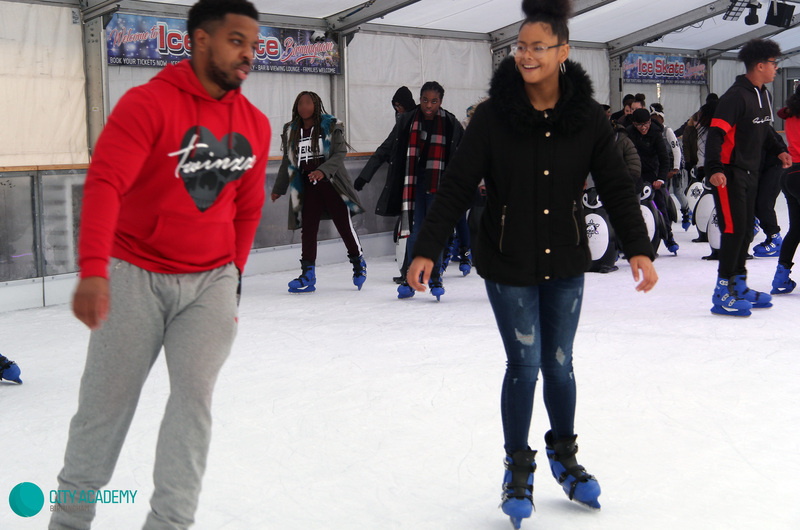 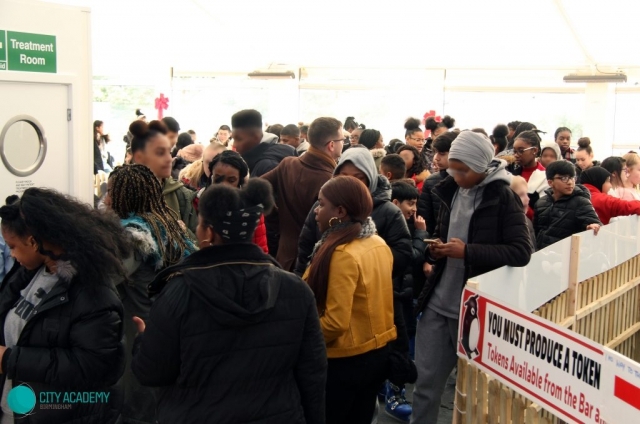 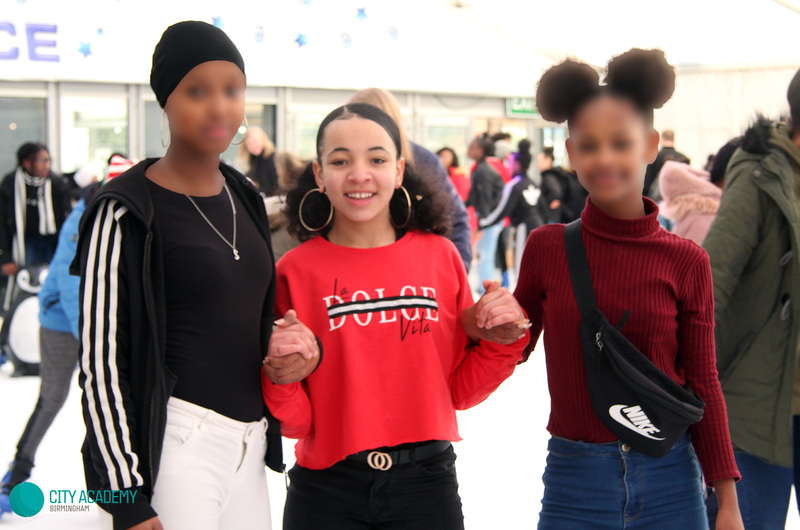 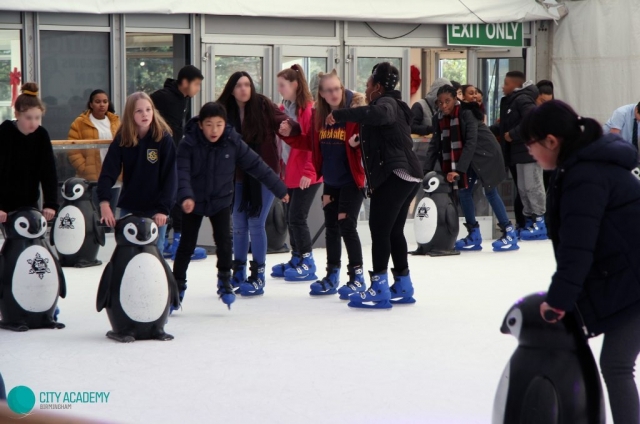 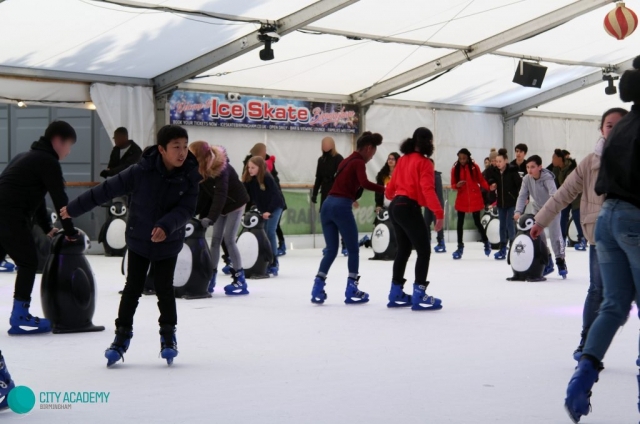 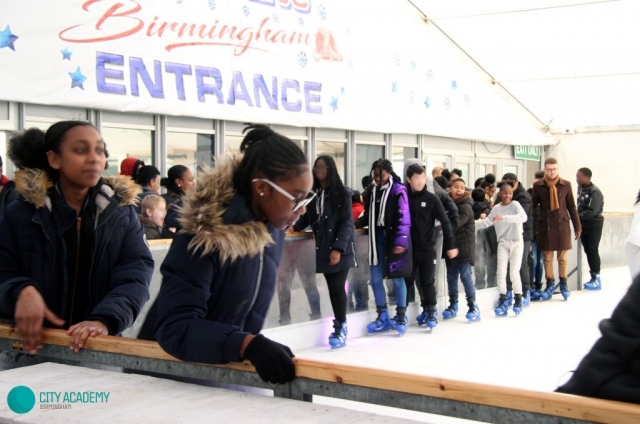 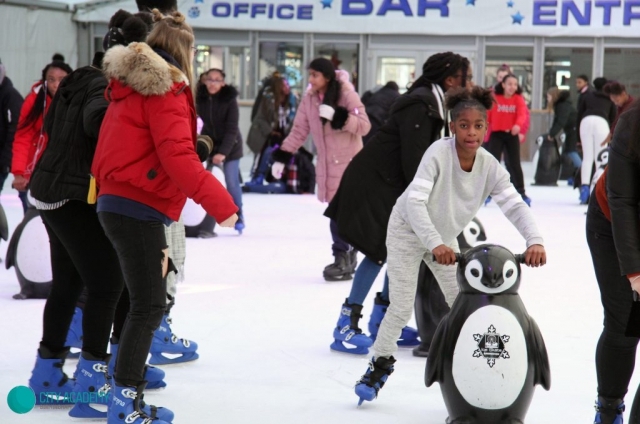 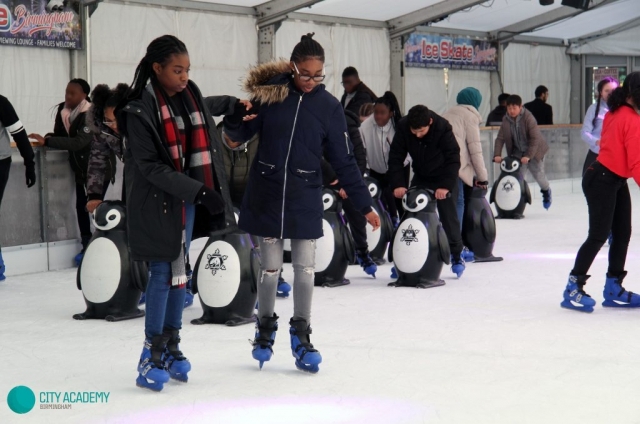 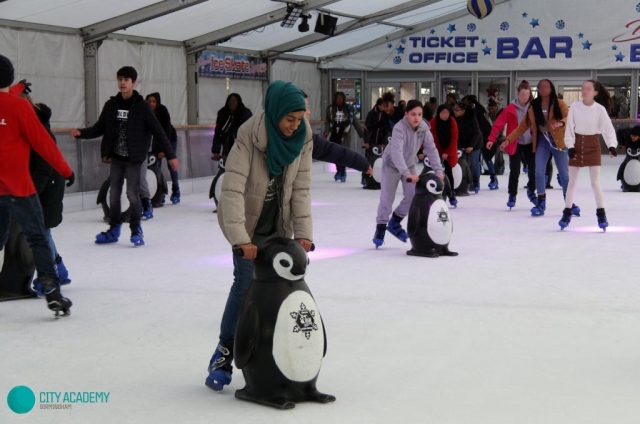 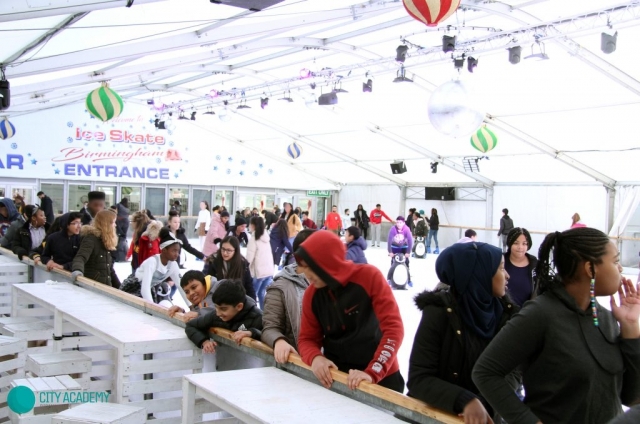 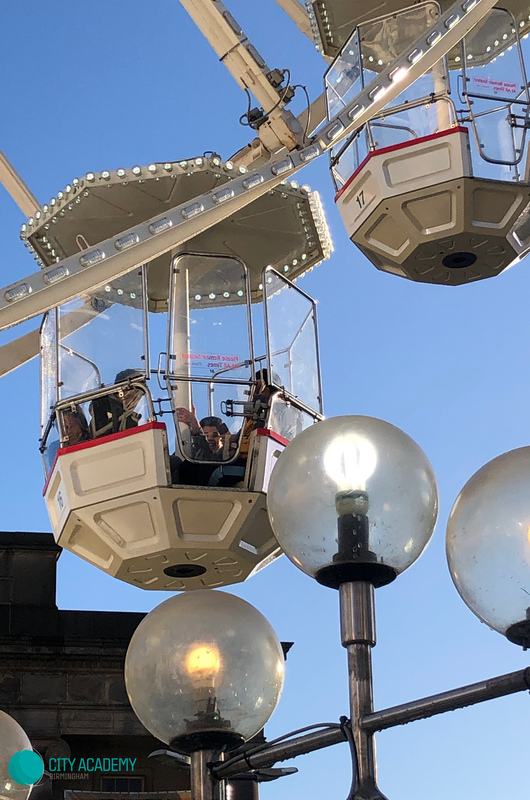 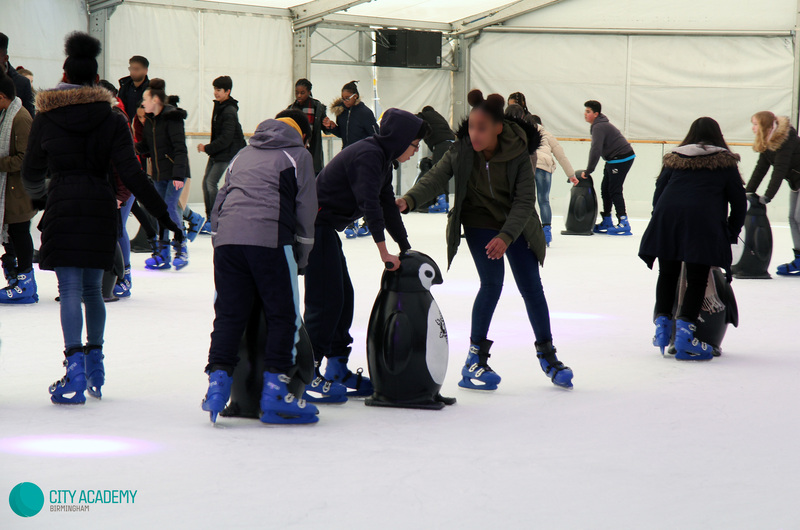 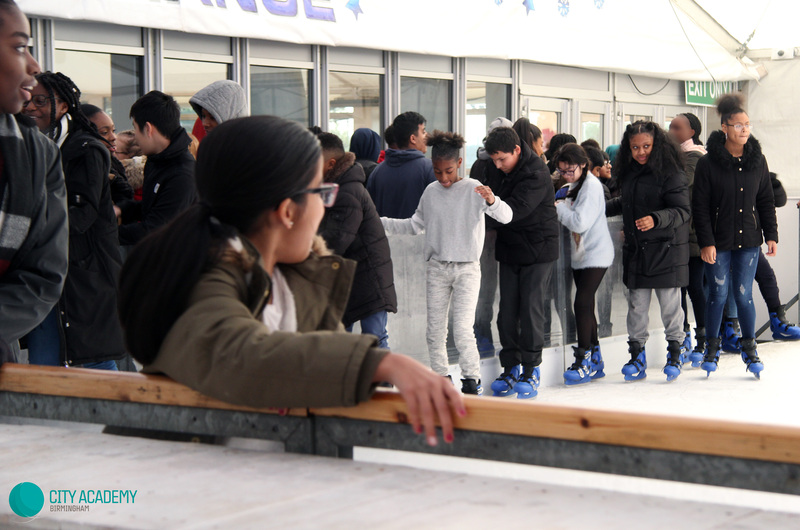 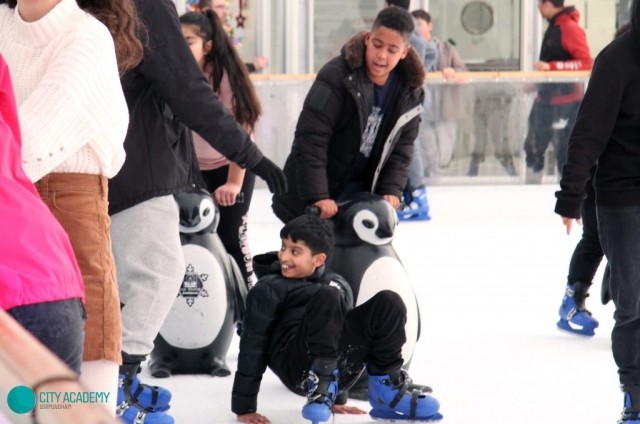 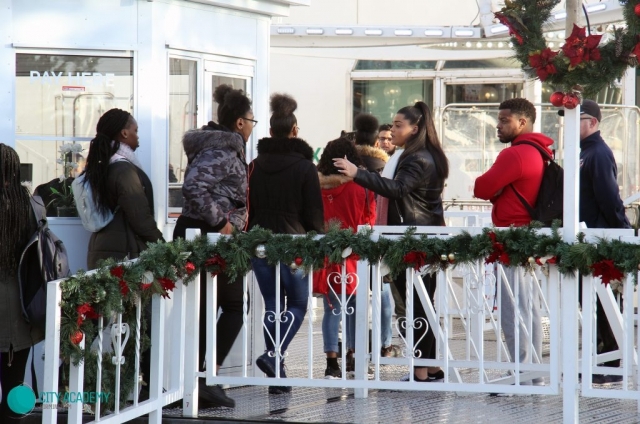 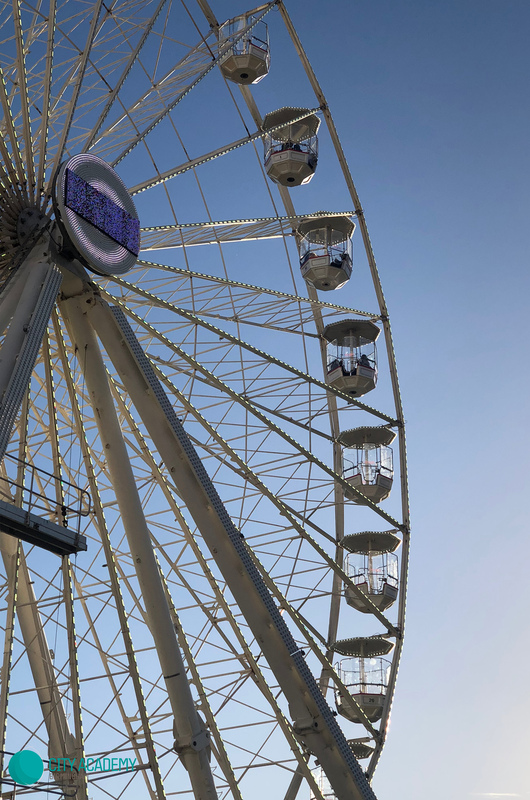 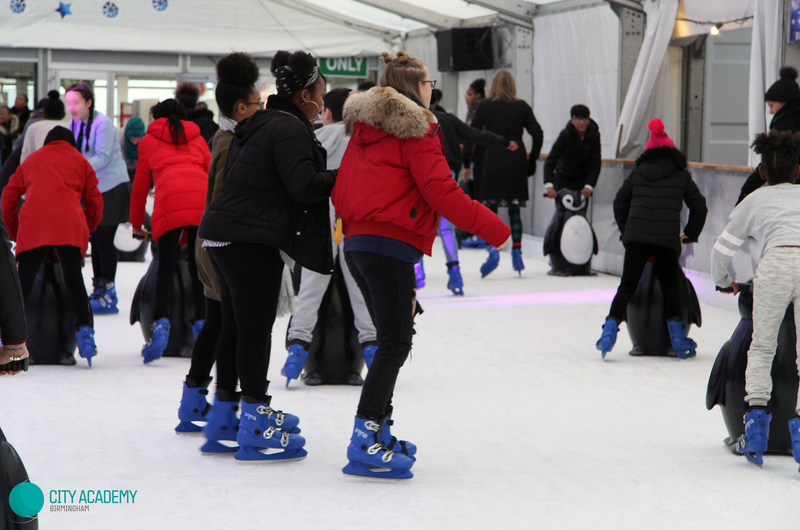 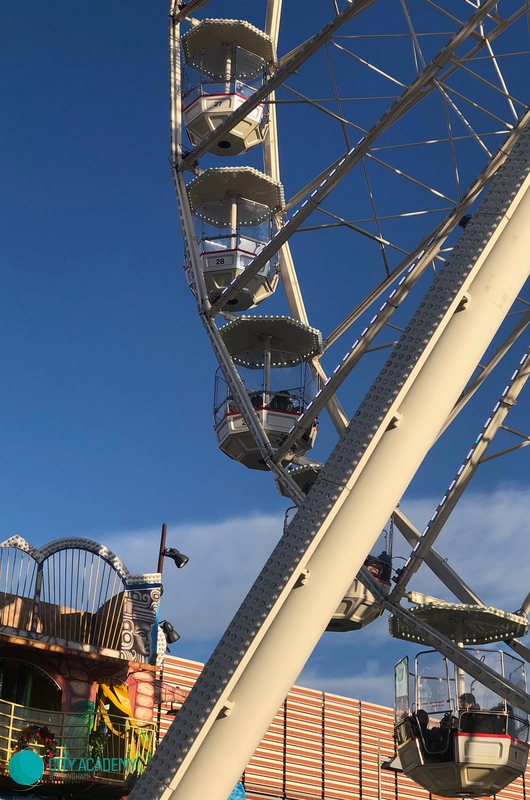 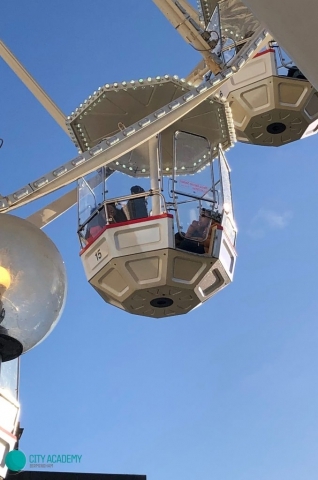 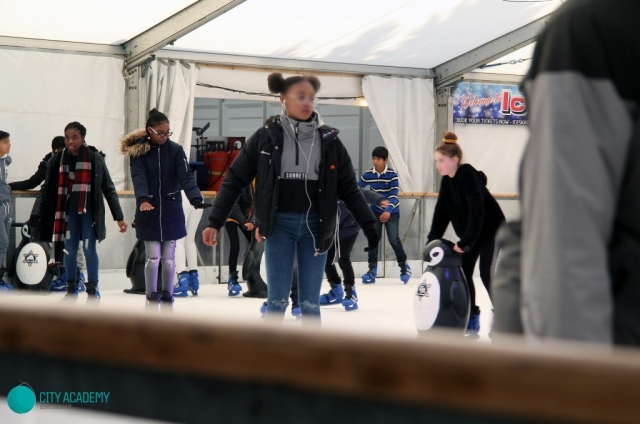 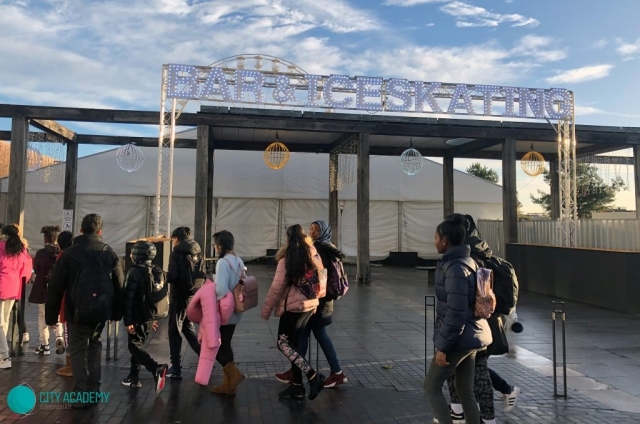 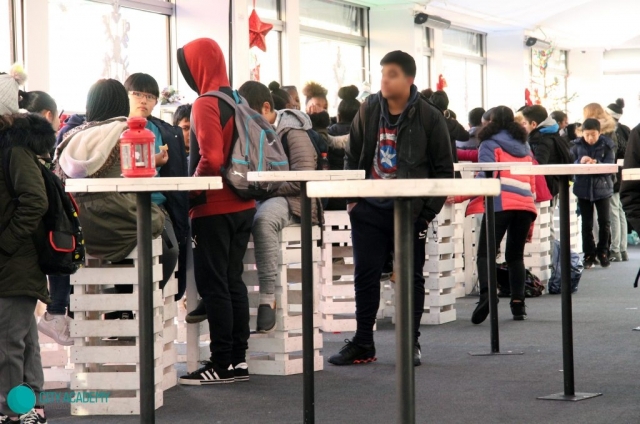 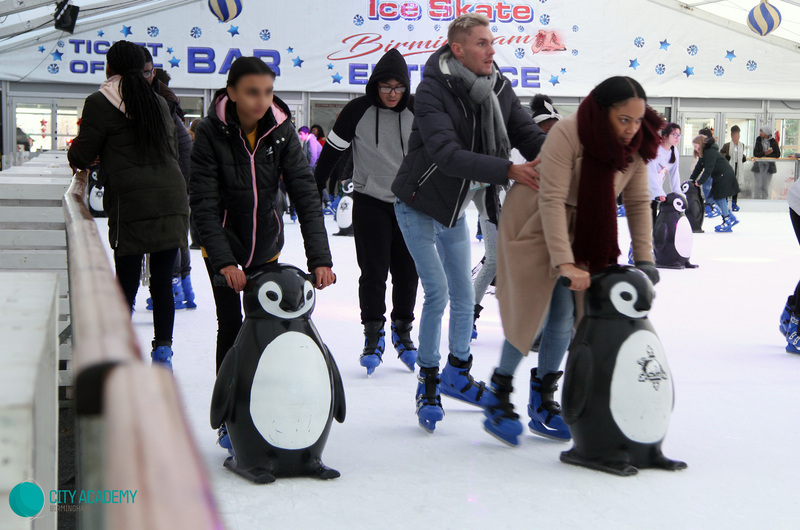 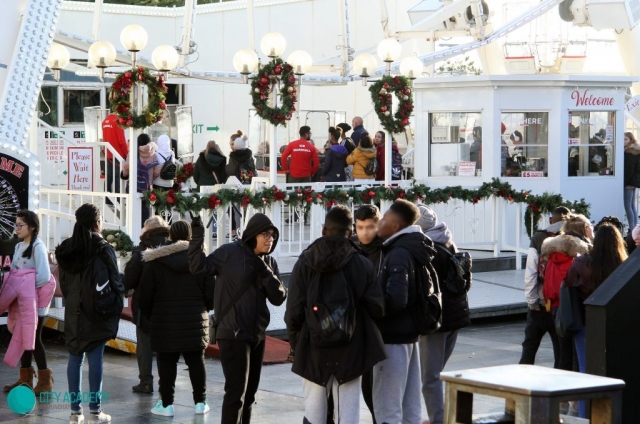 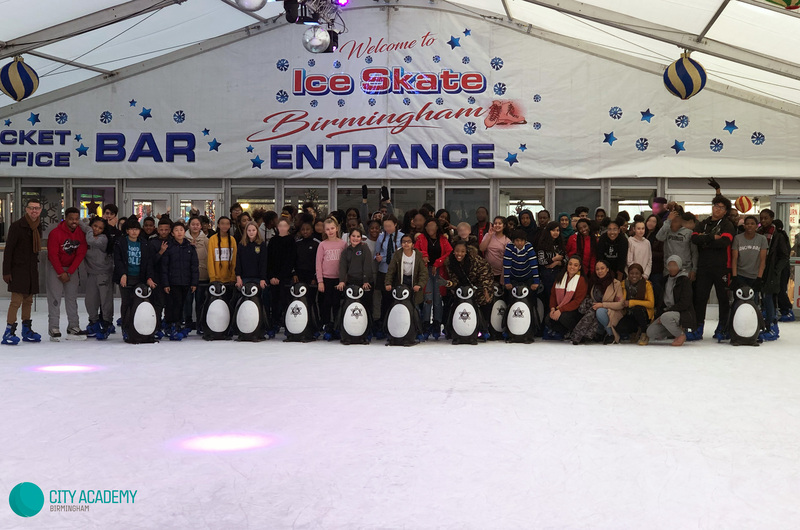 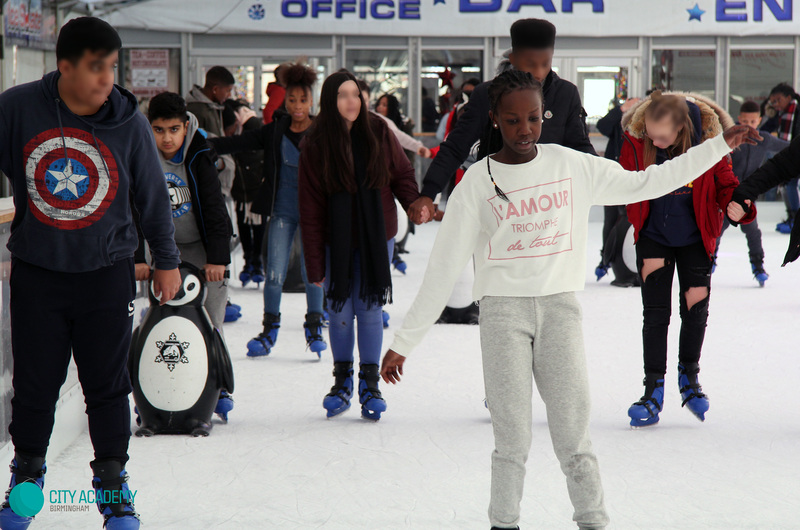 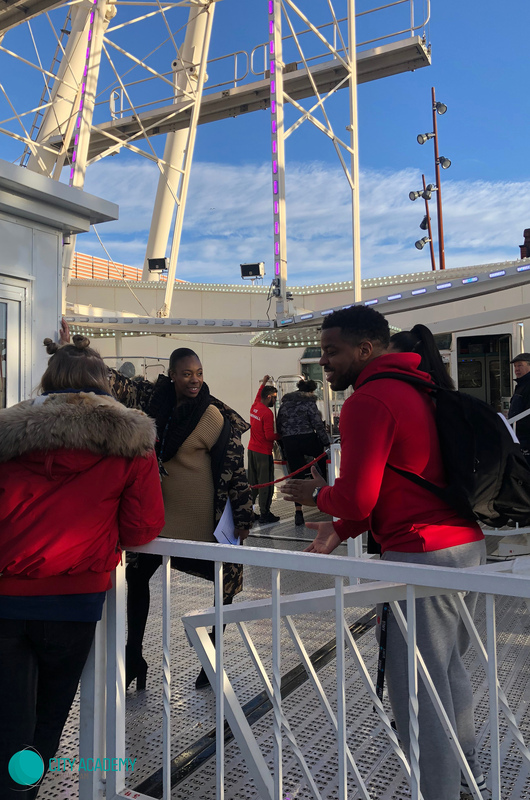 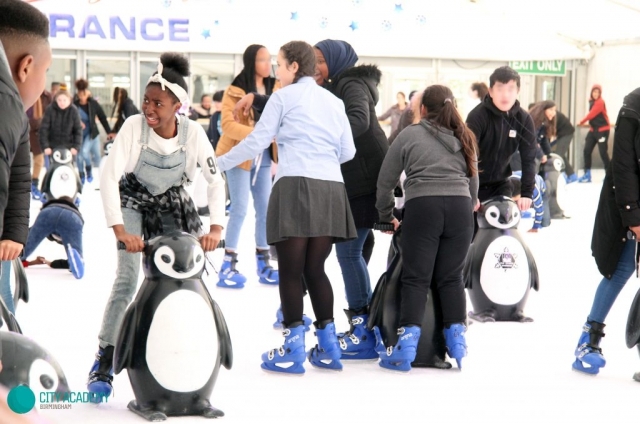 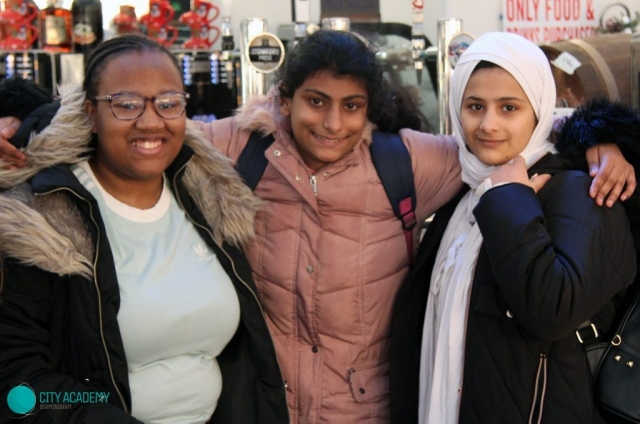 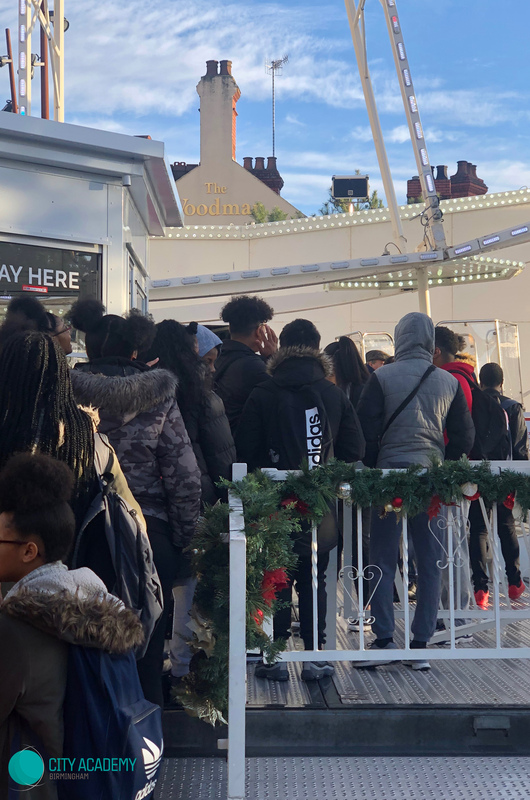 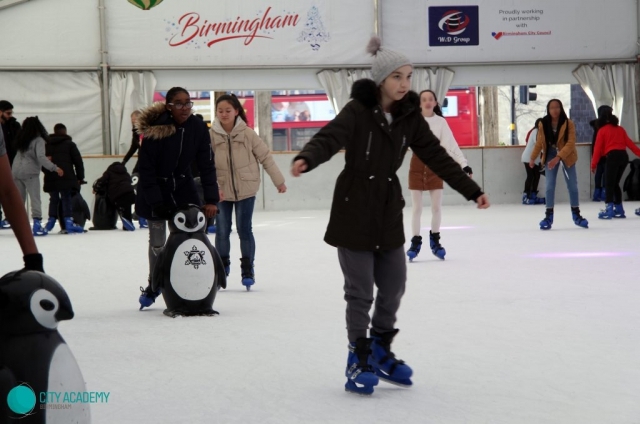 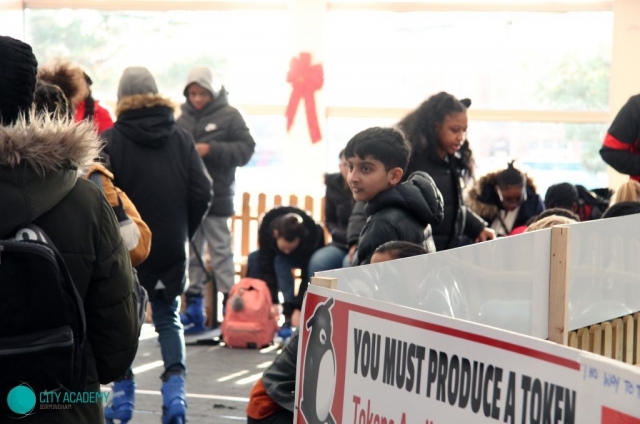 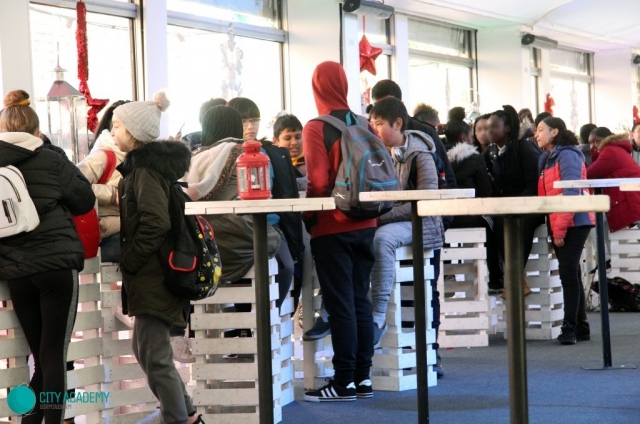 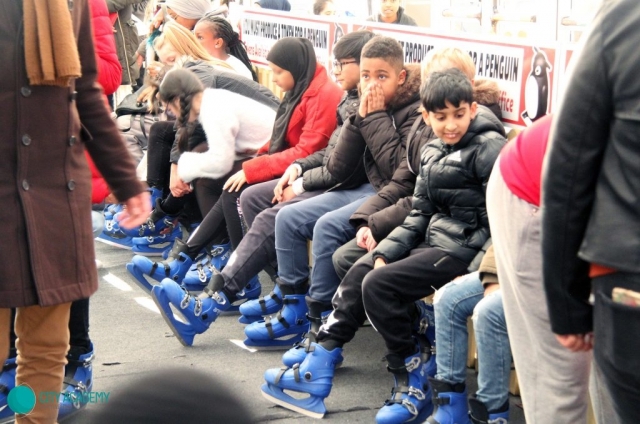 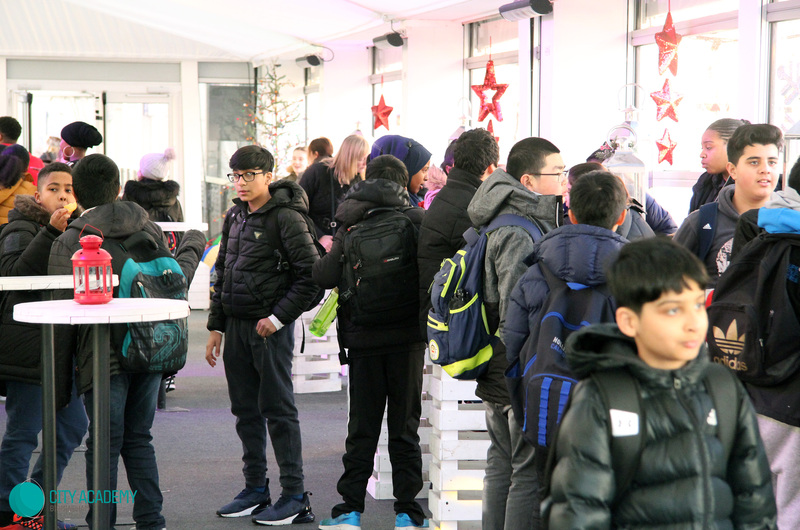 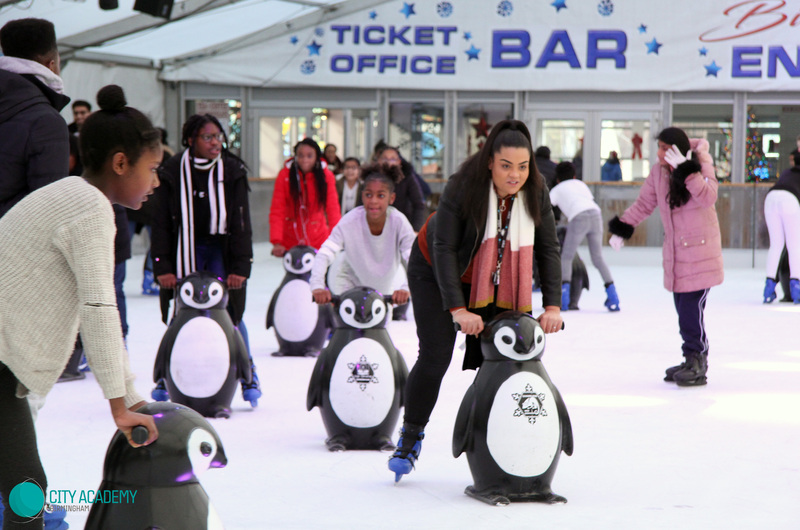 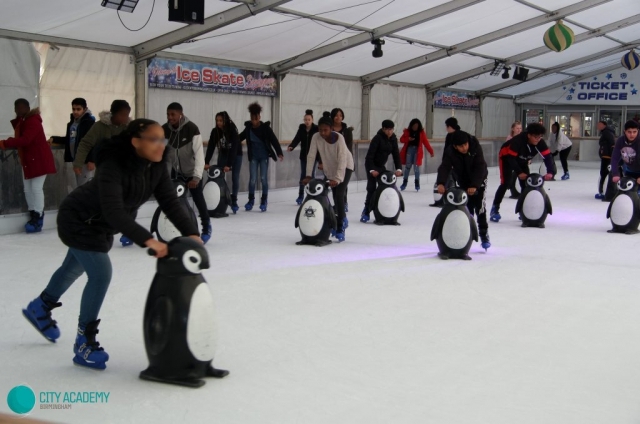 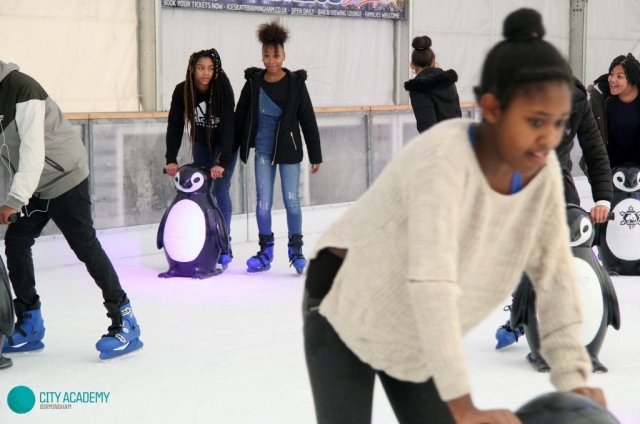 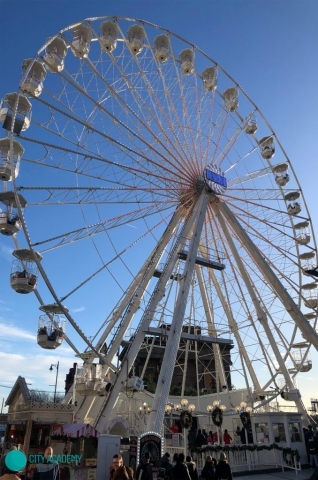 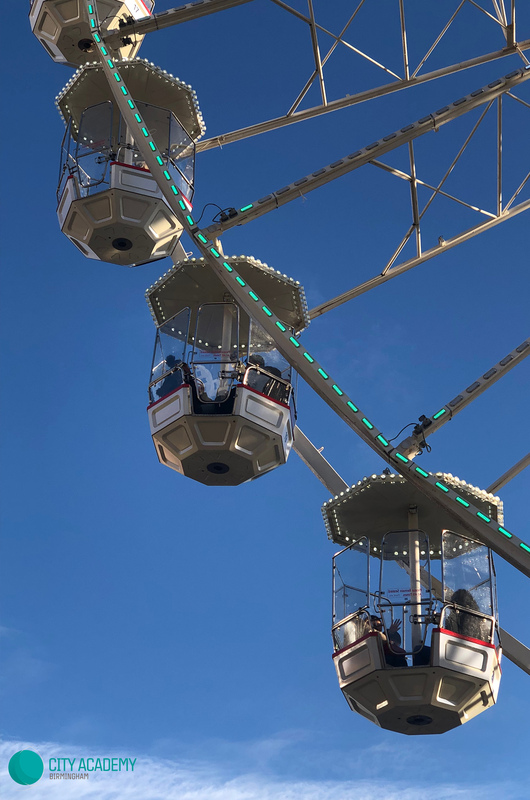 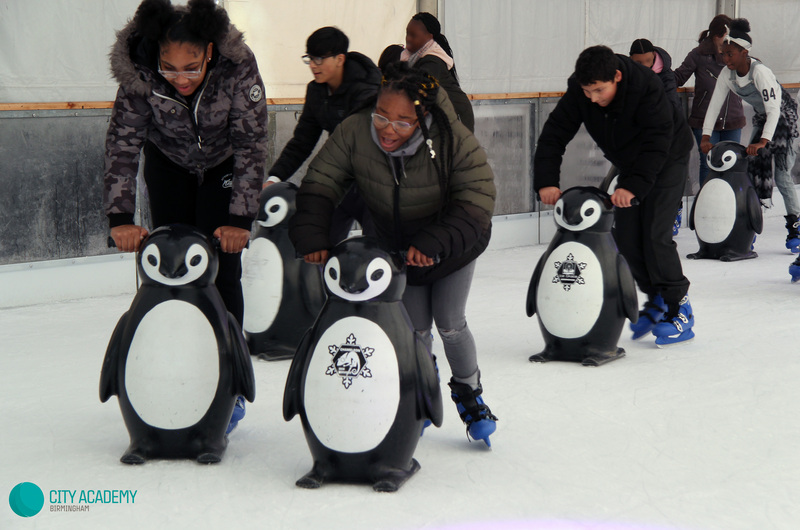 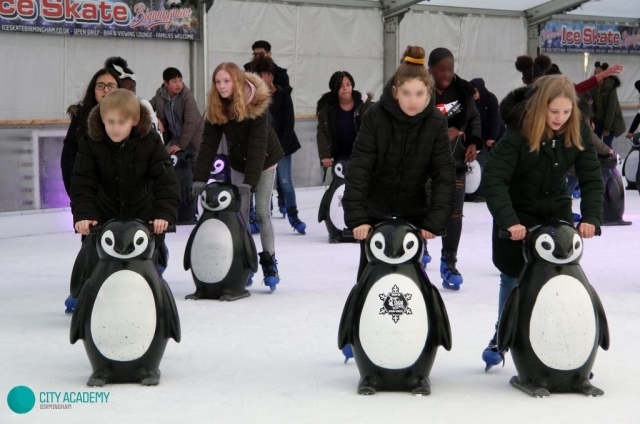 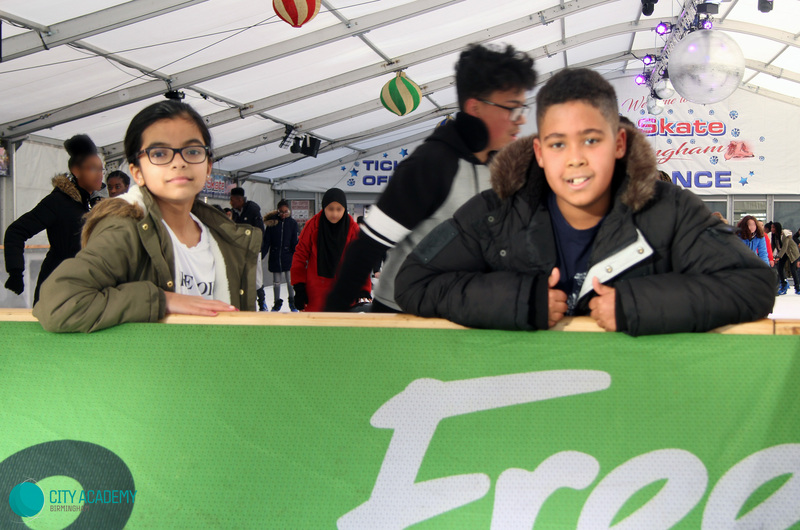 At the end of the term 100 of our best behaved students were rewarded with a free trip to the The Big Wheel & Ice Skating Rink in Birmingham to celebrate their outstanding and excellent attendance, punctuality and behaviour. 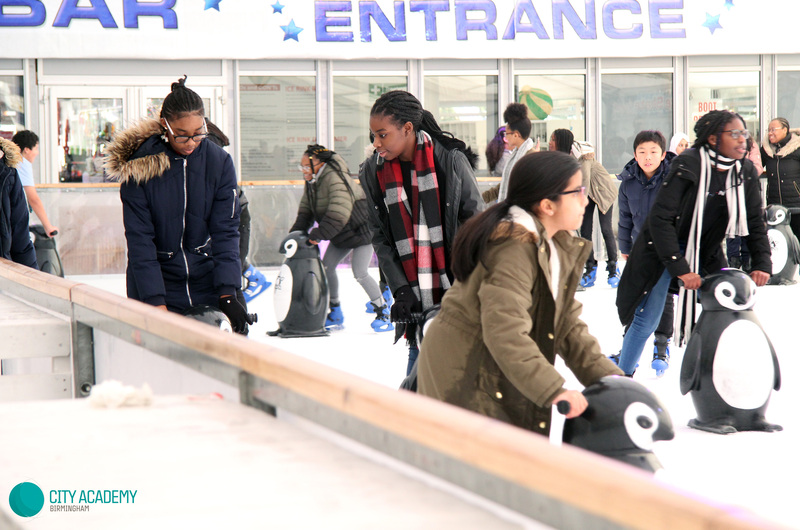 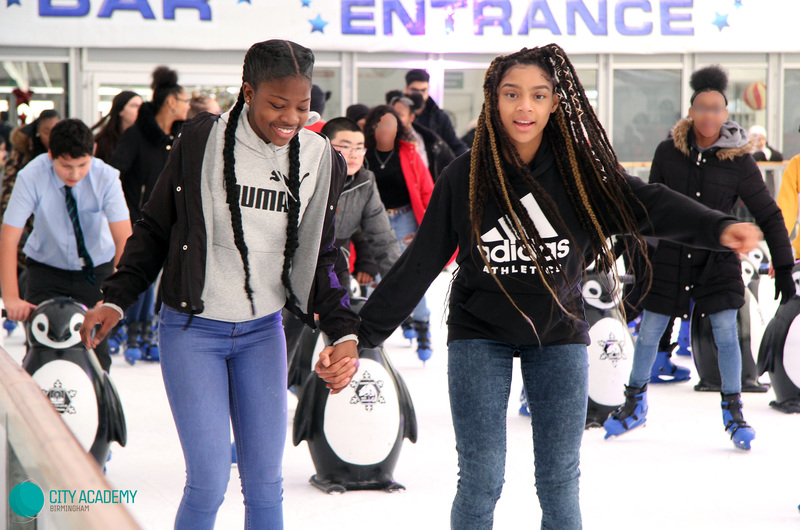 Every single student supported one another to skate on the slippery ice and constantly embraced the CORE value Collaboration, helping each other glide across the ice and back onto their feet when tumbles occurred. 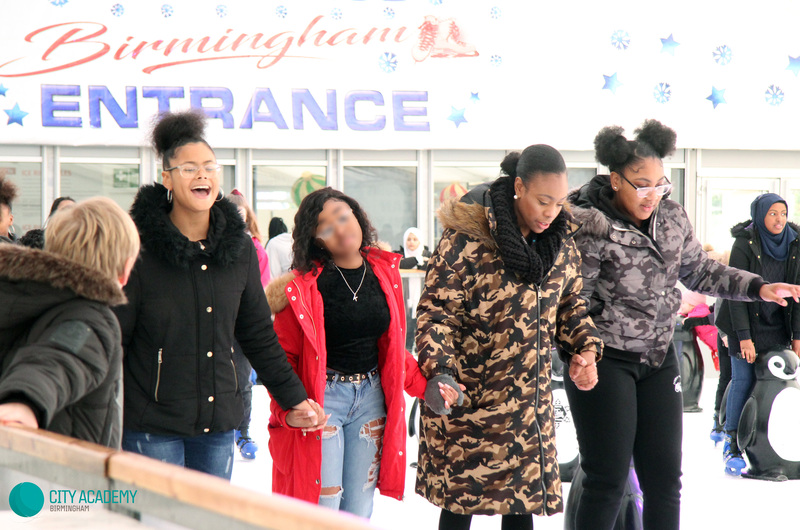 Every student enjoyed themselves and could not stop smiling and laughing throughout the day. We look forward the celebrating with even more students next term!